Hair loss can occur due to several reasons, such as damage caused due to dryness or even clogged hair follicles. Research reveals that when our hair follicles get clogged, they become deprived of sufficient amounts of oil necessary for hair strength, and this leads to a build-up of bacteria and a scarcity of healthy oils that cause excessive hair loss, threatening to even cause permanent baldness. You can fix and even prevent the clogging of hair follicles with this simple and convenient hair remedy. 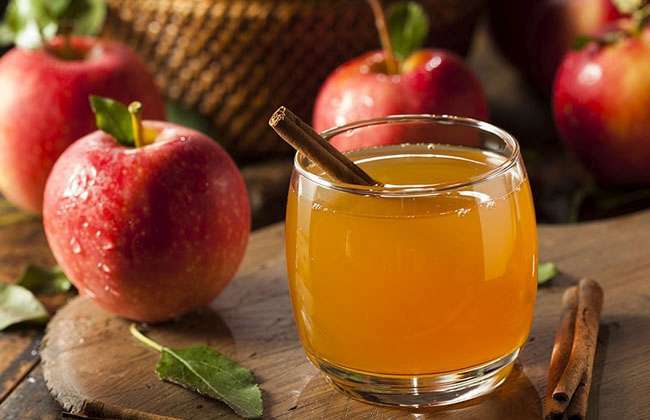 All you have to do is create a mixture of water and apple cider vinegar to rinse your scalp. It’s a natural treatment that can help encourage hair regrowth by unclogging pores effectively. 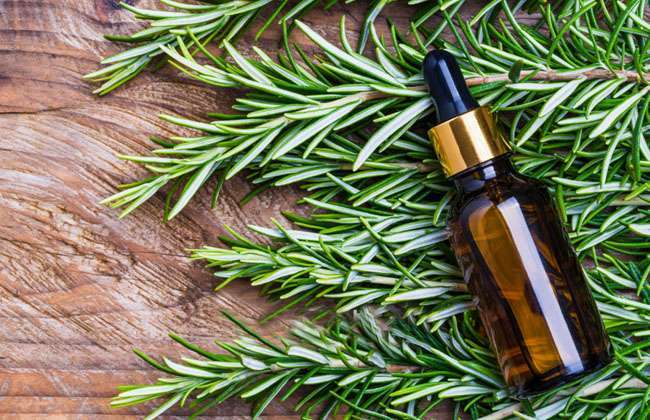 Rosemary oil is an extremely popular and widely used essential oil that boosts potently powerful antiseptic profiles that aid in healing flaky scalp, hair infections and eliminating dandruff, which are all risk factors that lead to excessive hair loss. Rosemary oil is a very common natural hair loss treatment for it acts as a powerful stimulant for hair growth when applied topically on the hair and scalp. Researchers believe that its powerful antioxidant and antibacterial profile allow it to bring about marked improvements in hair regrowth.